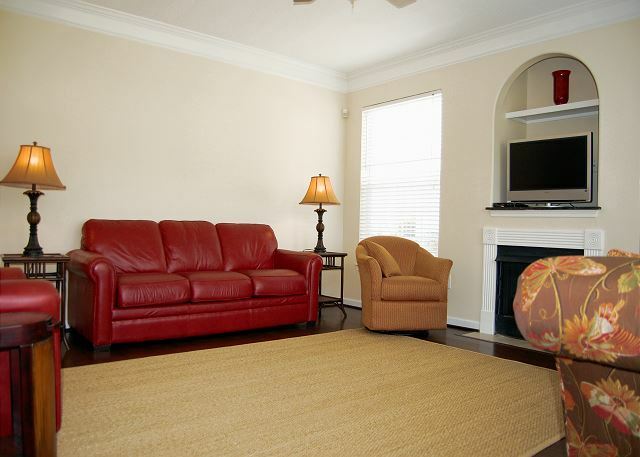 Three bedroom downstairs Villa, 1689 sq.Ft. 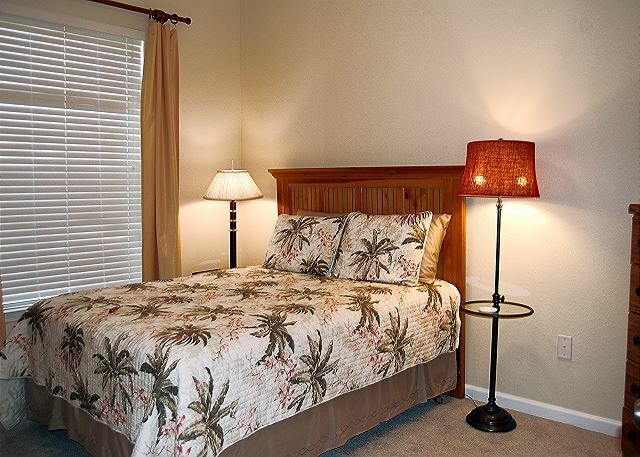 Perfect family vacation location. 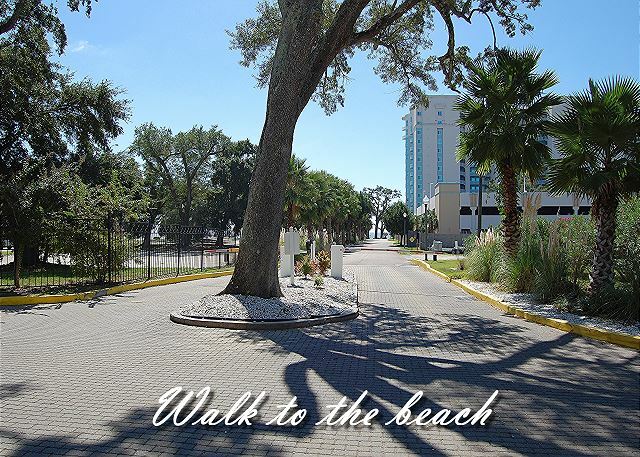 Just a short walk to beach makes this the perfect spot. 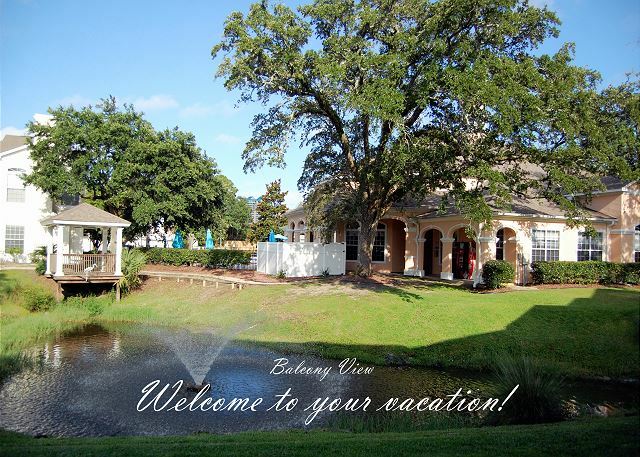 In the heart of all that Biloxi/Gulfport has to offer. 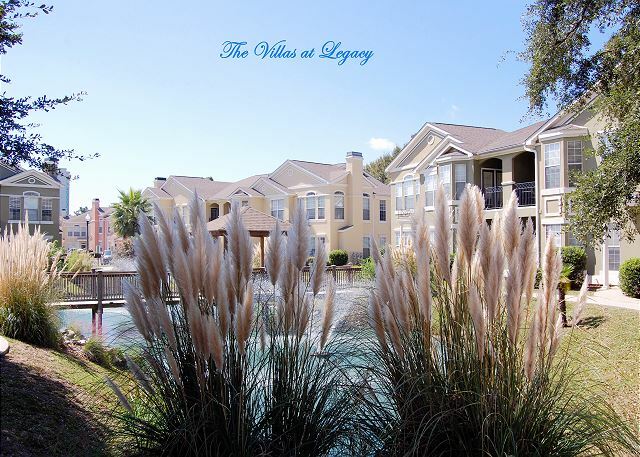 The Legacy Villa's, Never been rented! 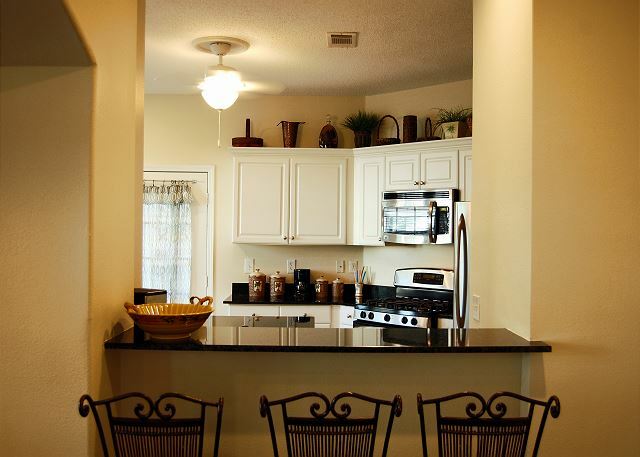 Split floor plan includes dining room, full laundry room, and garage. 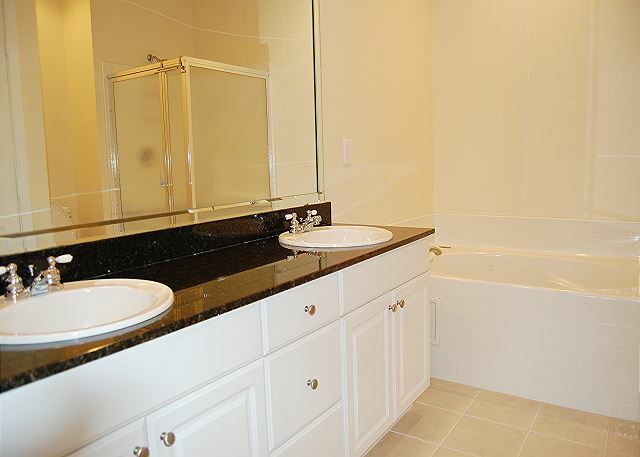 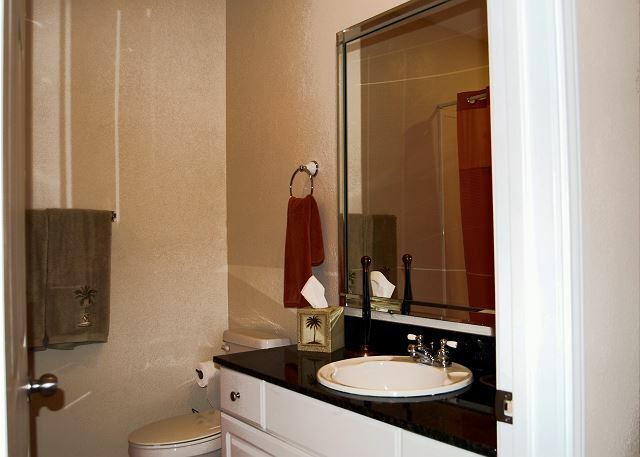 The spacious master bathroom has garden jetted tub, separate shower. 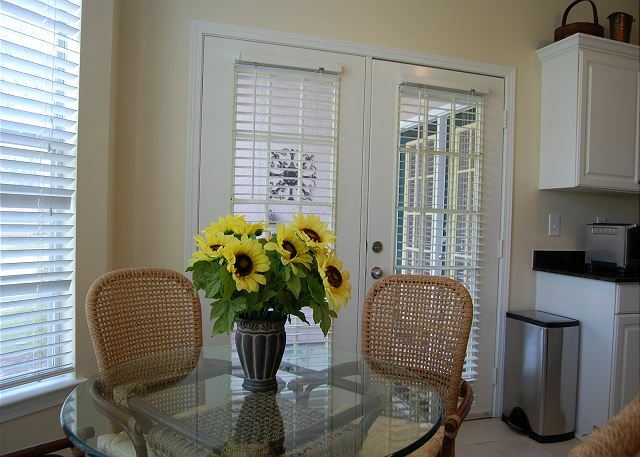 The master suite has private entrance to patio. 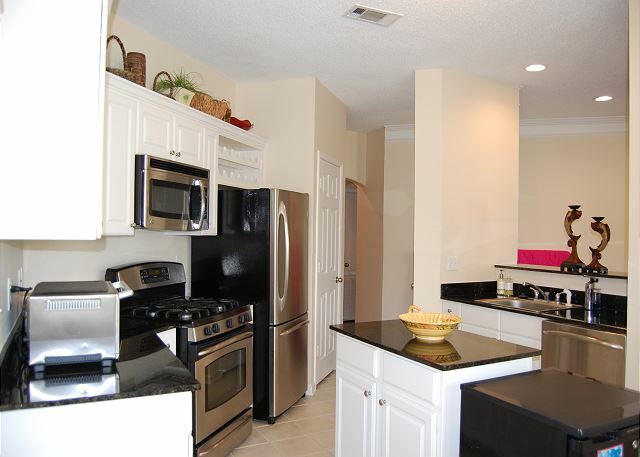 Full kitchen with breakfast area, and completely stocked. 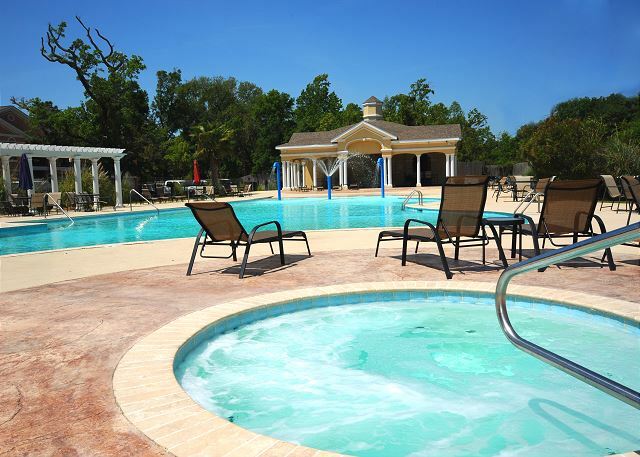 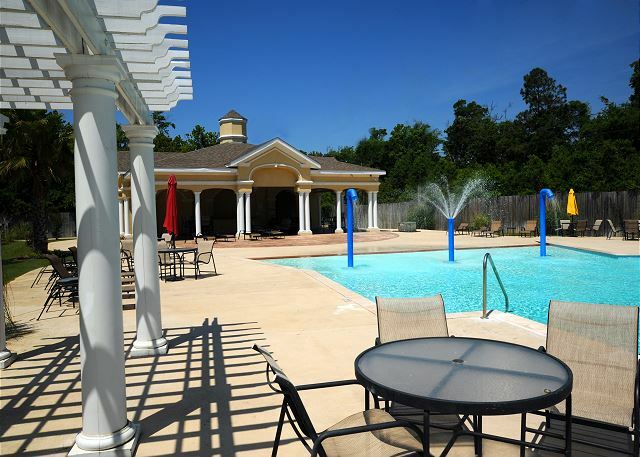 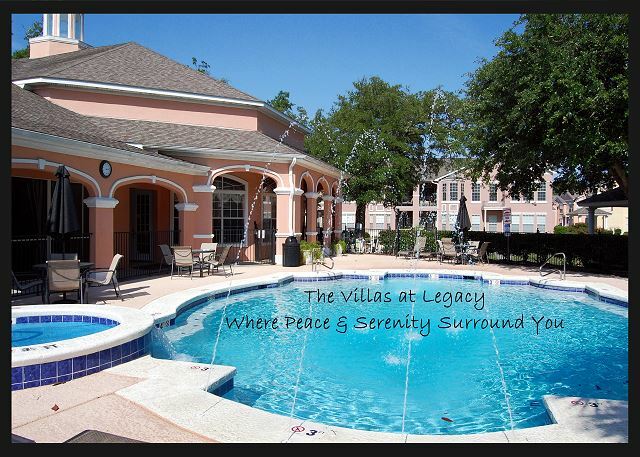 The Legacy Villas features amenities that include, On-site Fitness Center, Gazebos, Walking Paths, Two pools, Clubhouse & Cabana, Children play area with Infinity pool, and splash area for the kids! 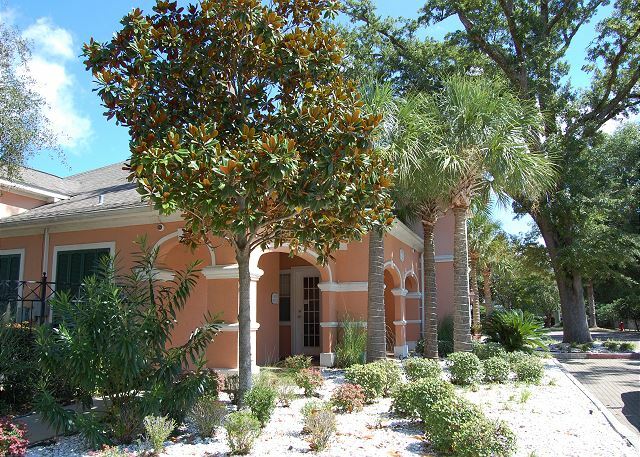 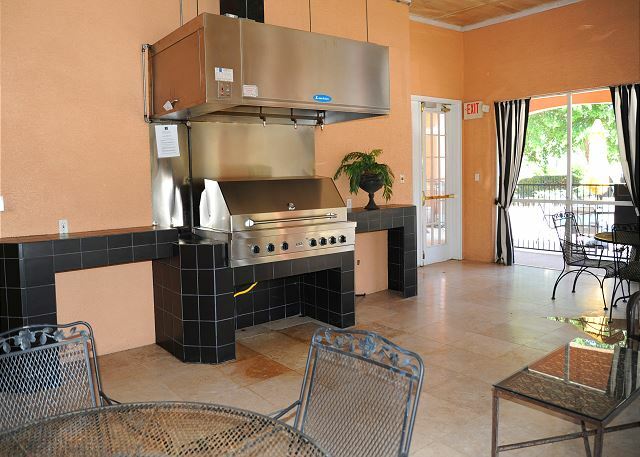 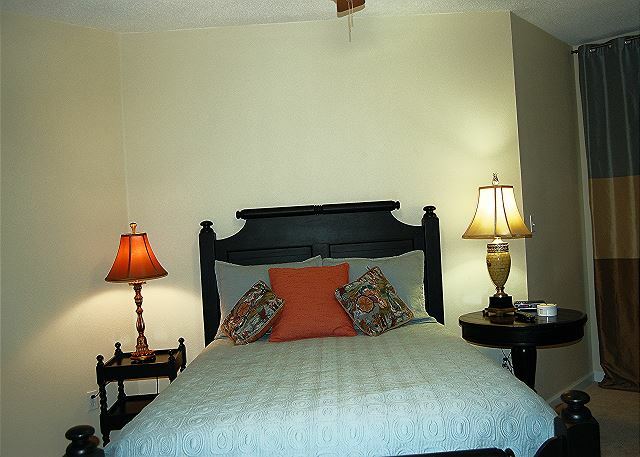 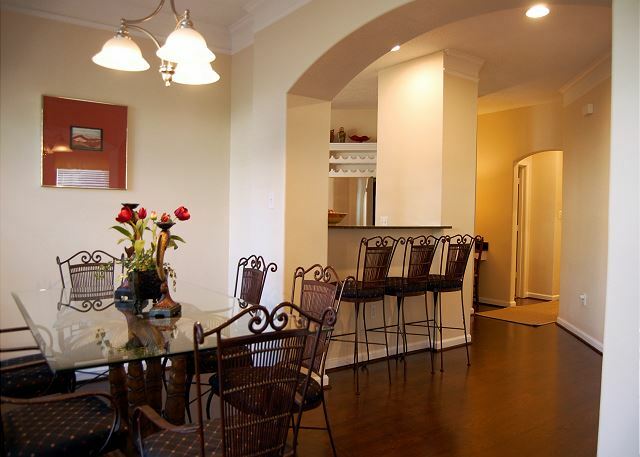 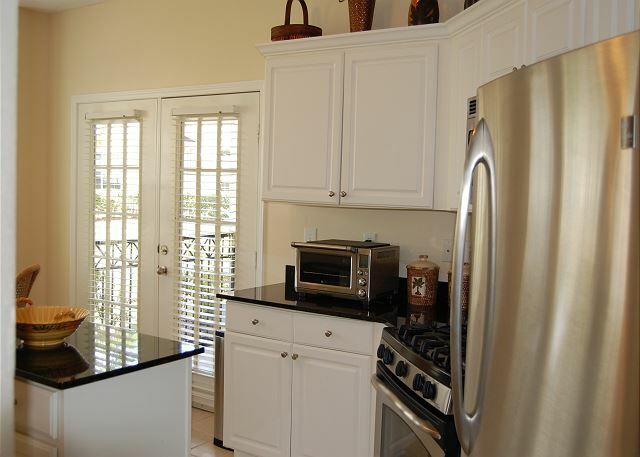 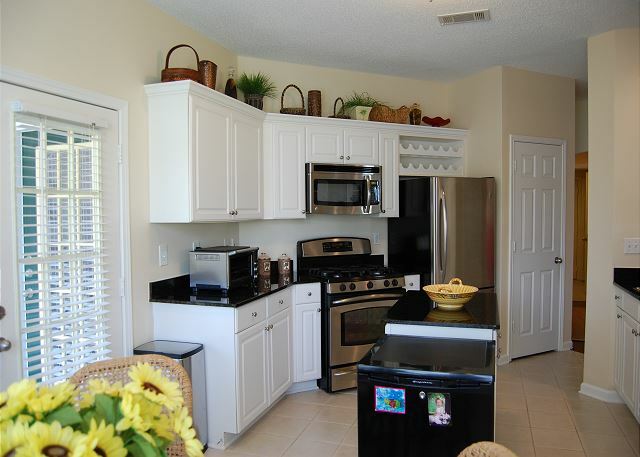 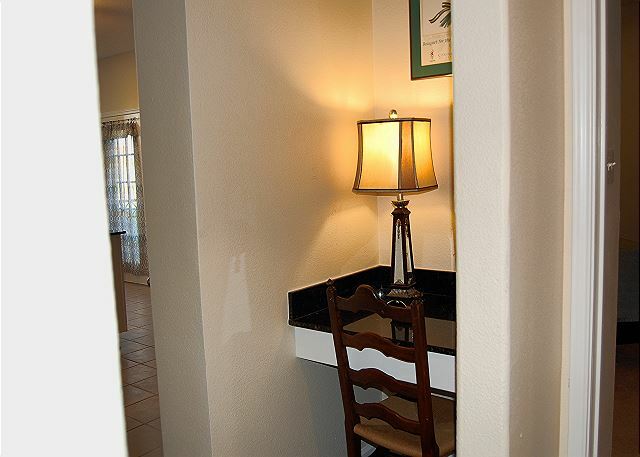 The Legacy Villas is a gated community with security, and private garage entrance. 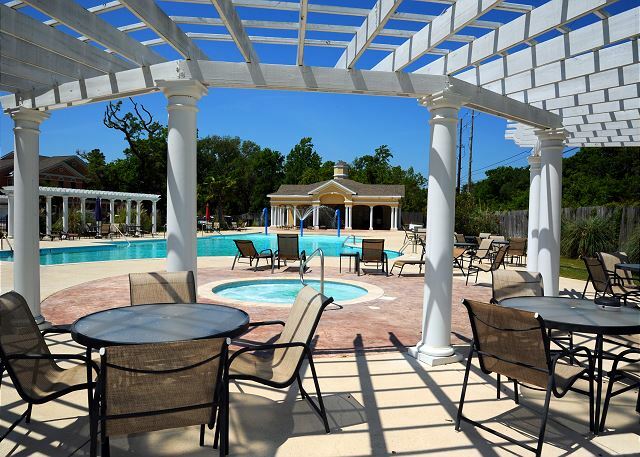 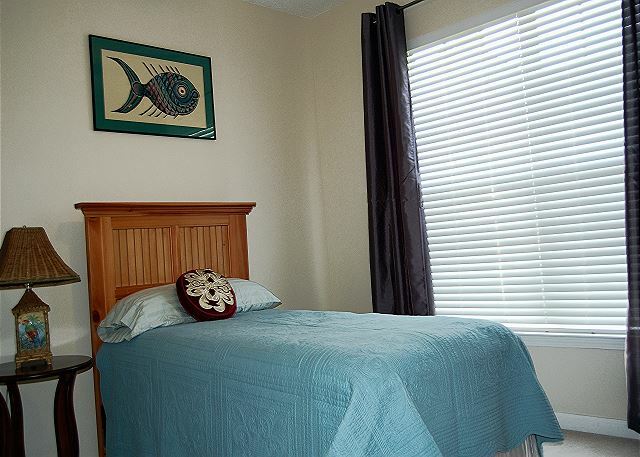 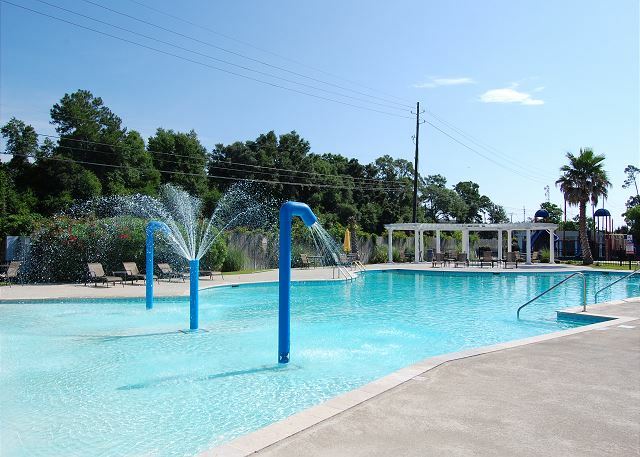 Don't forget to take advantages of the amenities this property offers: Two pools, Hot Tub, Grill Room, Fitness Center, Walking paths and so much more. 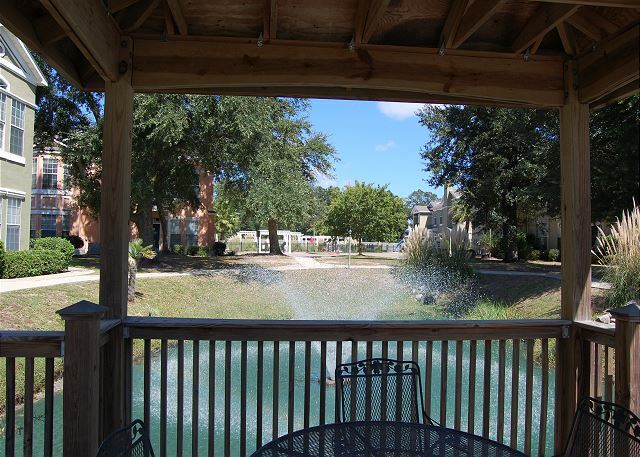 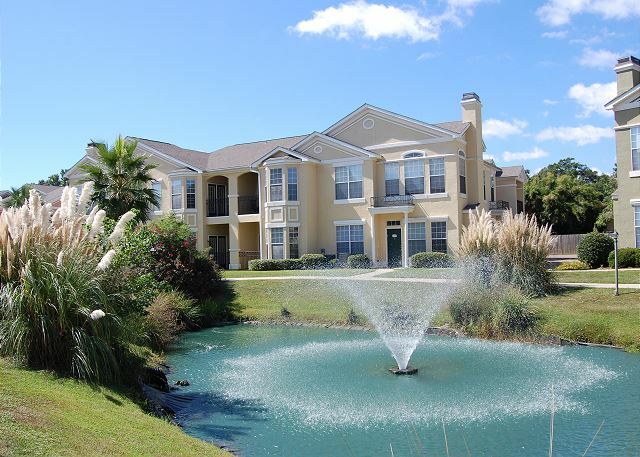 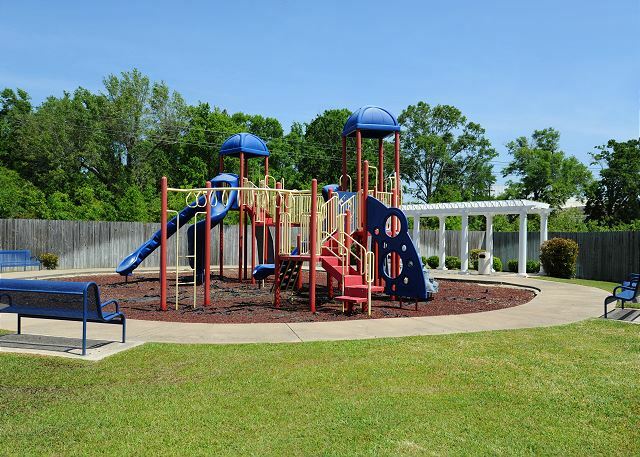 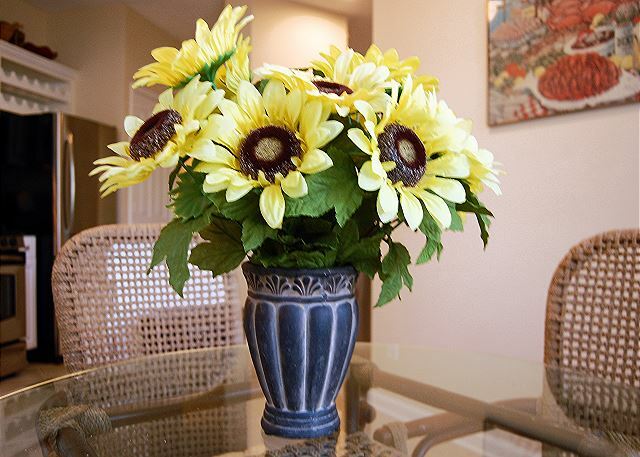 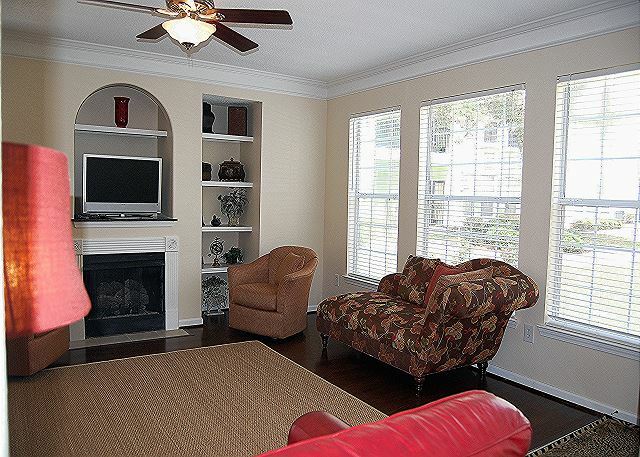 Close to Casino's, Great Southern Golf Course, VA Hospital, Shopping and Keesler Airforce Base.